Bright color squares abstract background tiles seamlessly. Colorful squares abstract background tiles seamlessly. Golden color squares abstract background tiles seamlessly. Gold color squares abstract background tiles seamlessly. Bright orange and yellow grid pattern abstract background. 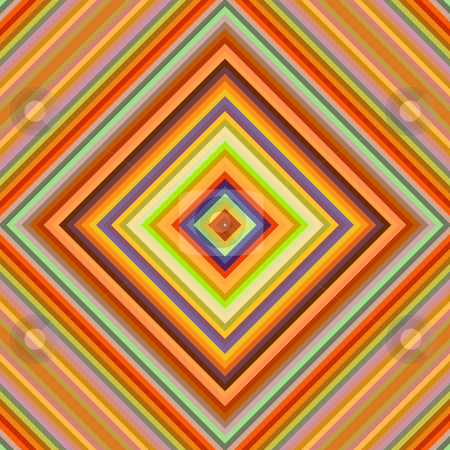 Rainbow colors diagonal lines abstract background. Photo of Bright color squares abstract background tiles seamlessly.